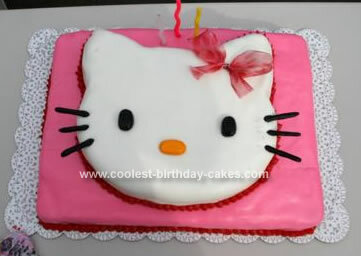 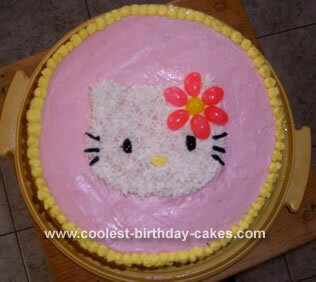 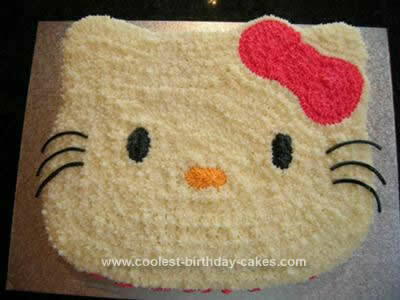 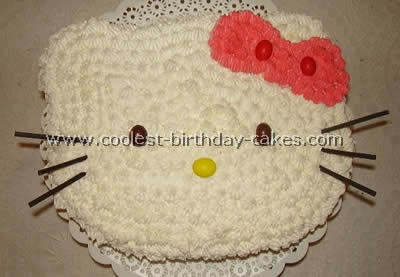 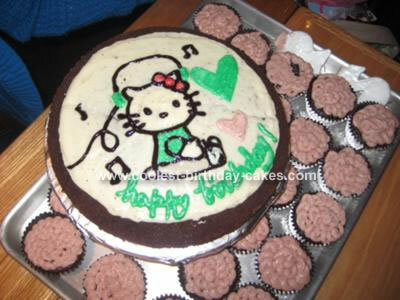 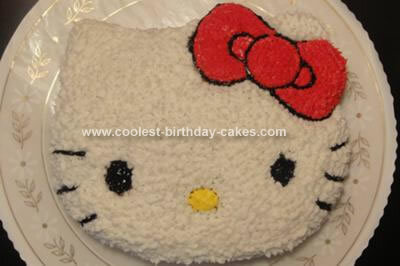 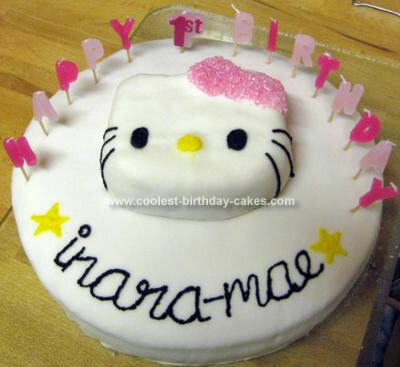 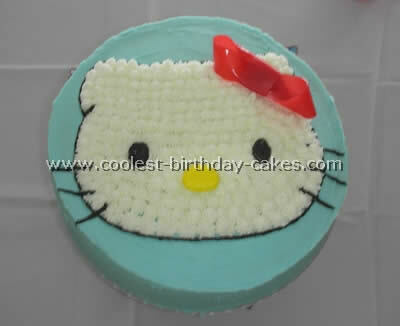 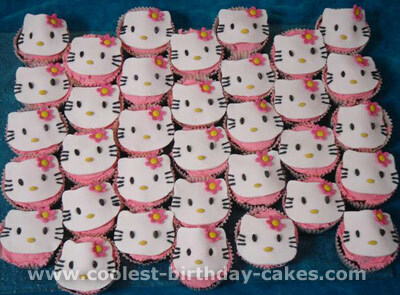 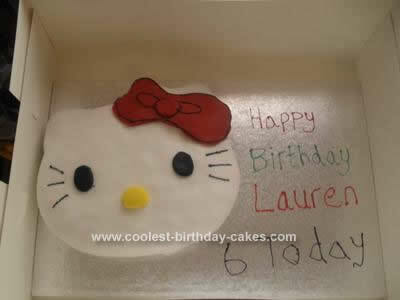 Her popularity is endless, so we are not surprised by the abundance of Hello Kitty cake ideas! 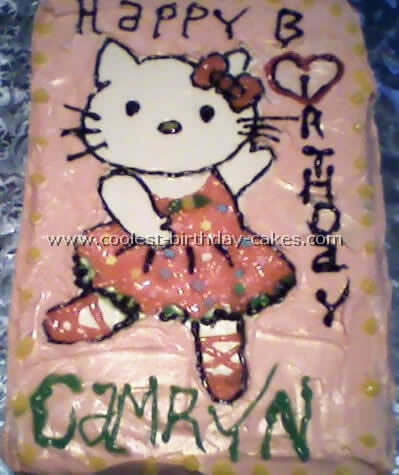 She is so iconic that many cakes only feature her face. 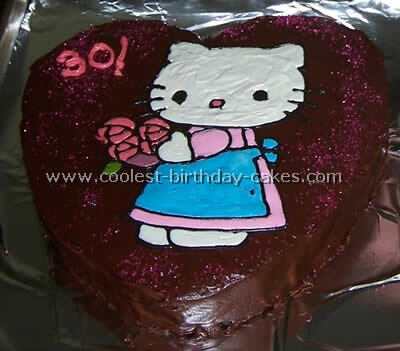 But don’t be fooled! 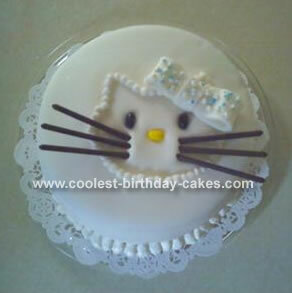 It is the simplest cakes that require the most precision. 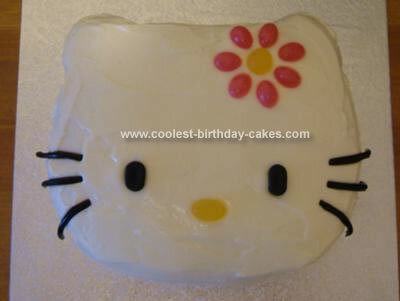 One wrongly placed whisker can make a Hello Kitty cake look slightly evil. 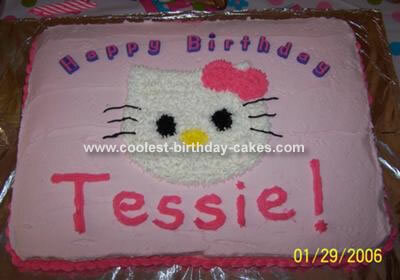 Find out tips and tricks these bakers have used to get the correct shape of her eyes and nose. 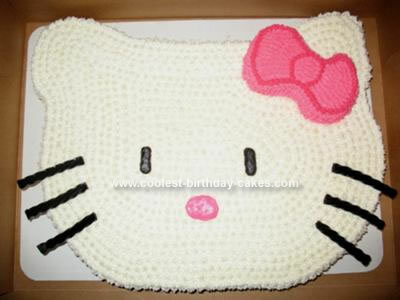 Hint: jelly beans are involved. 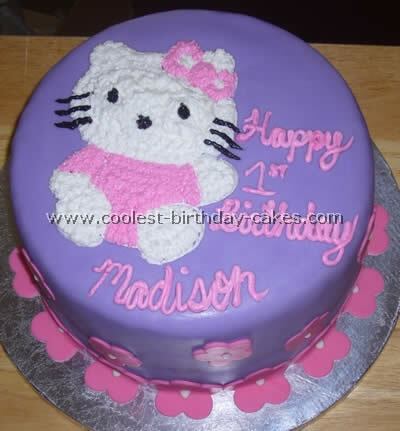 Many decorators have personalized their cakes using different color bows and dresses to match the party décor. 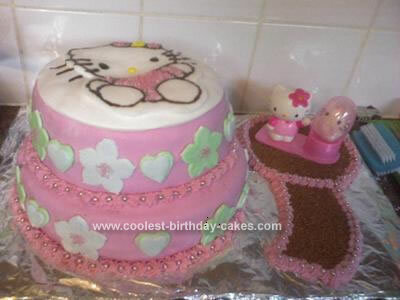 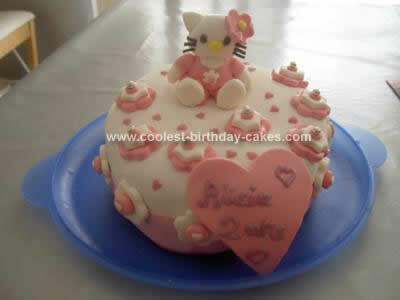 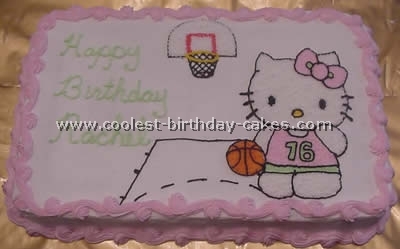 You will also see cakes which create a scene in which Hello Kitty is featured. 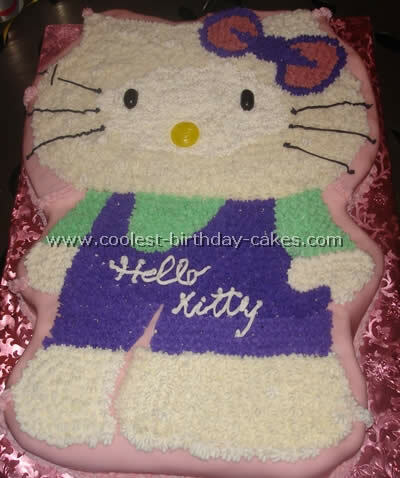 Wherever she is, Hello Kitty looks content to be there (maybe because she has no mouth). 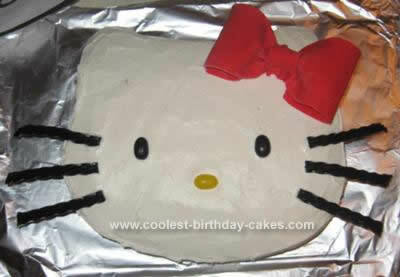 Additionally, you may not know, but Hello Kitty was revealed to be a girl, not a cat! 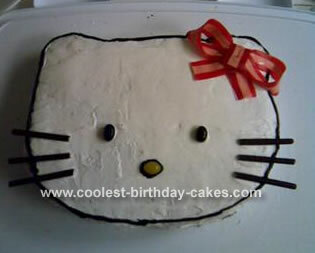 We’re still in denial. 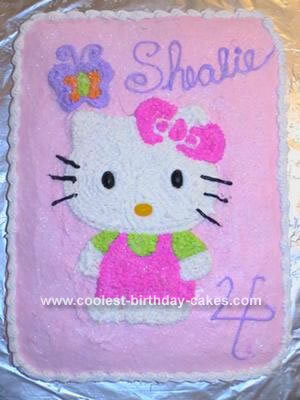 Either way, it hasn’t stopped her youngest fans from requesting a Hello Kitty cake on their birthdays.